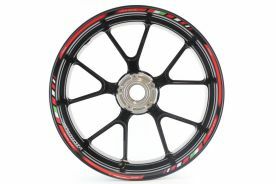 Motorsticker.com | For a lasting impression - Products - Motorsticker.com | Want to buy MV Agusta Rimstriping SpecialGP? 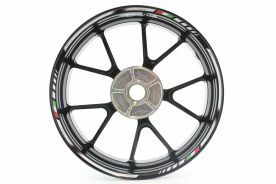 Here you will find the Rimstriping SpecialGP that was designed for MV Agusta in MotoGP style. Rimstriping SpecialGP is sporty MotoGP style rimstriping. The type of motorcycle is shown in the design. Is you type missing? 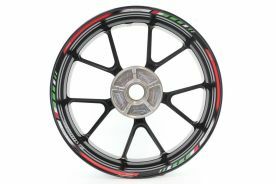 We also created Rimstriping SpecialGP that says ‘MV Agusta’ in either red or white. Do you have questions or comments? Don’t hesitate to contact us.